Wow is right. 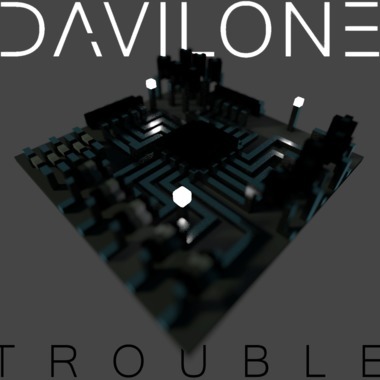 Very cool Davilone. Wow! Center section is killer.